My resolution for January (forget the rest of the year, let’s just concentrate on this month) is to rest. That’s right, rest. I’ve already gotten a lot of rest, but there are seven days left and I can get in plenty more. 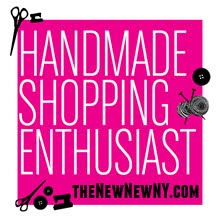 So I devoted January to sitting on the couch, catching up with Downton Abbey and Girls, not going out into the cold, maybe signing up at the gym… but definitely working on the Wink and Flip Handmade etsy shop. That's the great thing about a shop located in cyber space, much of the work can be done while you're resting on the couch, or in your pajamas. With an etsy shop, it can be nerve-wracking to improve things, because improving can mean changing, and if something has worked, it can be risky to change it. On the other hand, changing it could improve it. Thought about changing the shop picture, but is that messing with the feel of the "brand?" One of my original 2013 goals for the shop was to have 100 items in it, as I was once told at an etsy seminar that having those kinds of numbers will help sales. We did it once. It was not our all time best selling period and it was a lot of work, so I've amended the goal to try to list about 40 - 60 things we really love. So that's a lot of finding charms and cutting chain, and attaching extenders. And recycling necklaces into new spring designs. Spring tends to be busy for our etsy shop. Our best selling vintage nautical charm necklaces get popular as people start thinking (or dreaming) of putting their boats back into the water. We always offered the pieces in gold plate, so now we are offering them in a silver plating. Silver is never as strong a seller for us as gold, but building on your strengths is one good way to expand business. 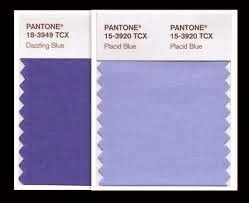 And silver will go well with the blues that the Spring Pantone Fashion Color Report says will be popular in apparel: Placid Blue and Dazzling Blue. It's always interesting, when you make changes to the shop, to see what admirers are marking as a "favorite." One way to improve the shop is to offer more in the way of what customers are calling their favorites. But often a new offering has nothing to do with what is popular, but is something you wanted to make (or just had to make). That's the case with our stud earring "storage" pockets. Storage is a strange word for a jeans pocket, but anything that organizes your jewelry is technically storage. gave way to a new handmade product for the etsy shop. 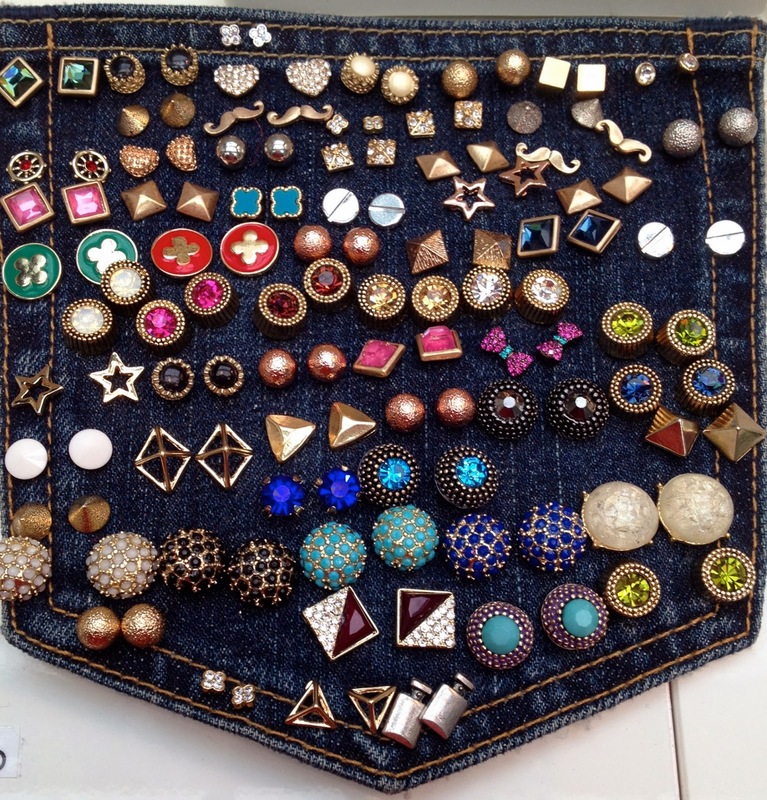 Stud earrings are so easy to lose, so a great way to keep track of them and organize them is to put them through a jean pocket. We use one in our curated Wink and Flip line to display our studs and so many customers asked for them, I whipped up a batch and put them in our etsy store. 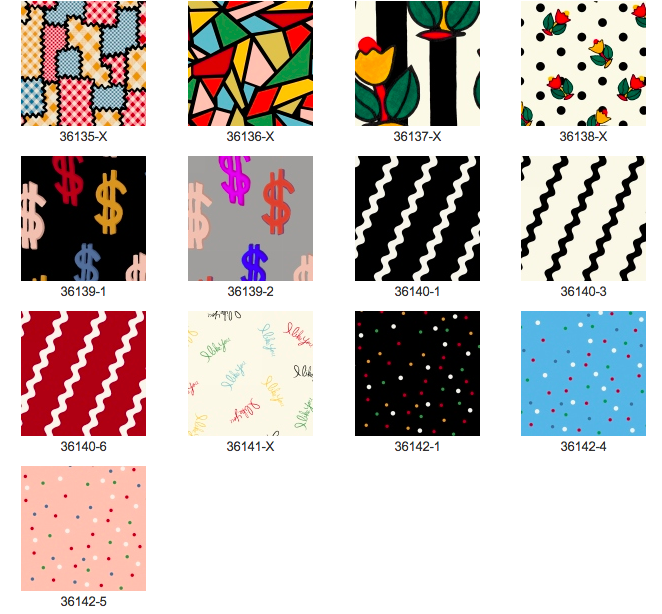 Awhile back I ordered some fabric from the comedienne Amy Sedaris, and I used that fabric to back some of the pockets. The "I Like You" fabric (third row down, second swatch from the left) is also the name of her book. Pretty funny.